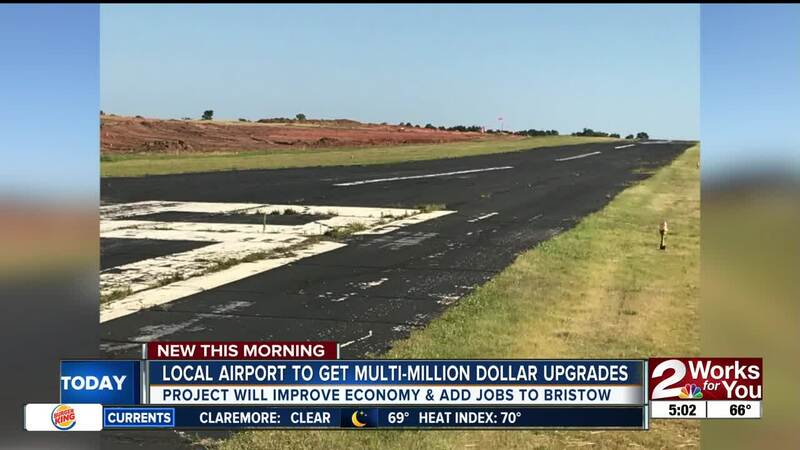 On Friday morning, Bristow is breaking ground of a new runway at Jones Memorial Airport, Creek County's only commercial airport. Several dignitaries will be attending the ceremony at 10 a.m. with U.S. Senator Jim Inhofe landing on the existing runway at 9:30 a.m. 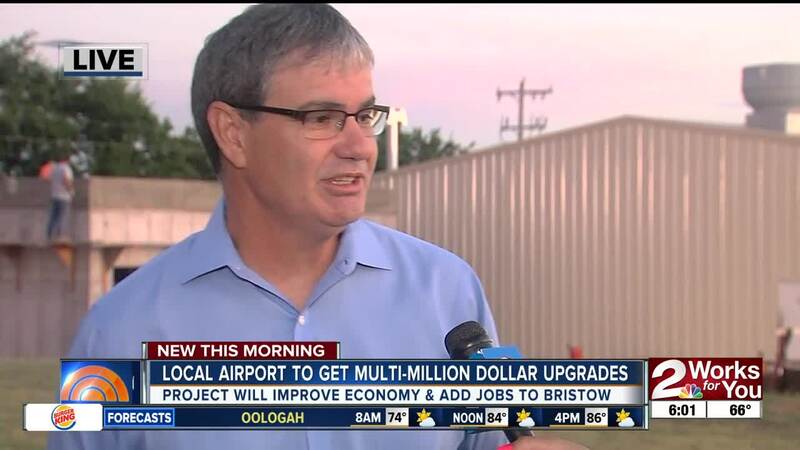 The improvements are part of a $3.4 million grant that was awarded by the Federal Aviation Administration to help revamp the aging runway. It was built in 1968 and is in great need of repair. 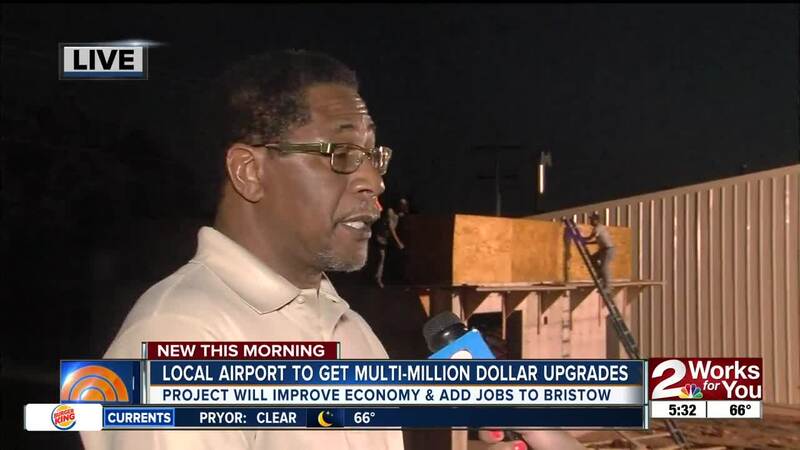 Bristow's Mayor Leonard Washington says the renovations will create jobs in the region and will open opportunities for new businesses to come in. 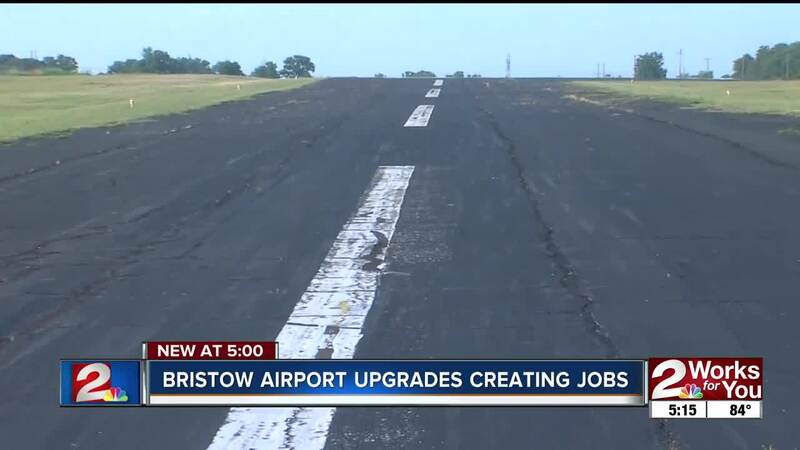 The new runway is running parallel to the old one and is scheduled to be completed in one year.